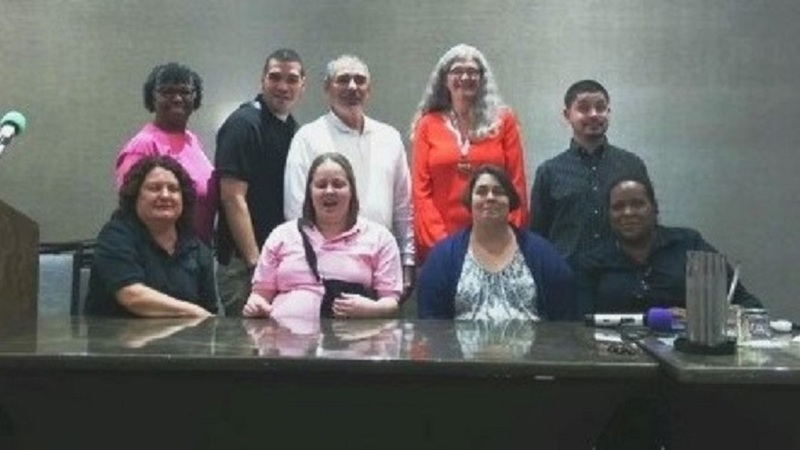 The 2019 State Convention of the National Federation of the Blind of Florida (NFBF) is fast approaching. We hope you will make your plans early to be present for a fabulous fun-filled and educational gathering in Boca Raton, Florida. The convention will be held over the Memorial Day weekend: Friday through Monday, May 24 – 27, 2019 at the Embassy Suites by Hilton Boca Raton located at 661 N.W. 53rd Street, Boca Raton, FL 33487, telephone: 561-994-8200. Here are related links to our 2019 State Convention. All documents have headings for quick navigation purposes. View the Hotel restaurant menu, hotel outline, Local Restaurant Guide, and Local Pharmacies and Vet Guide. The National Federation of the Blind of Florida is now accepting student scholarship applications for 2019. Two scholarships will be awarded, each in the amount of $1,500 at the annual convention banquet scheduled for Sunday evening, May 26, 2019. Scholarship application in word format.